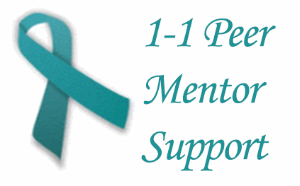 The Nicki's Circle 1-1 peer support program matches a woman with a new or recurrent diagnosis of ovarian cancer seeking 1-to-1 support with an ovarian cancer survivor from Nicki's Circle support group. 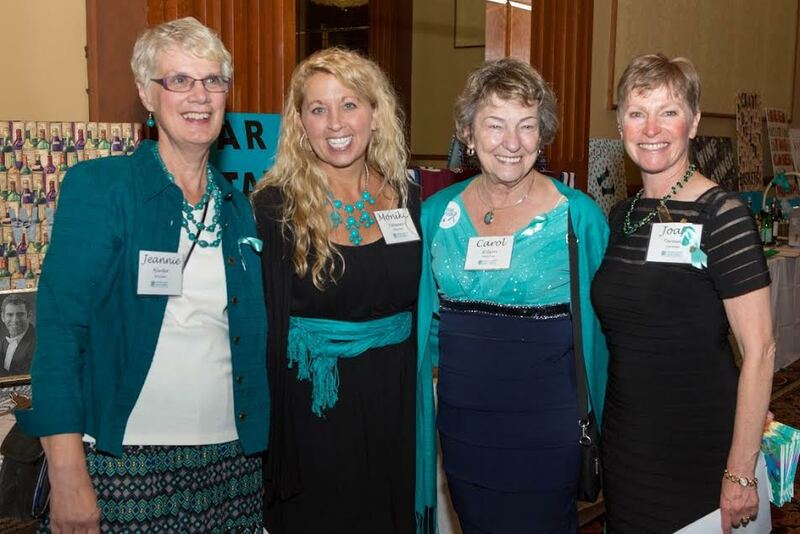 Through this program, Colorado women seeking 1-to-1 support can find a safe peer mentor relationship with a volunteer who understands the experience of an ovarian cancer diagnosis. Volunteer mentors are recruited for this program through Nicki's Circle Support Groups. The volunteer participation of women who have attended Nicki's Circle is key to this program. 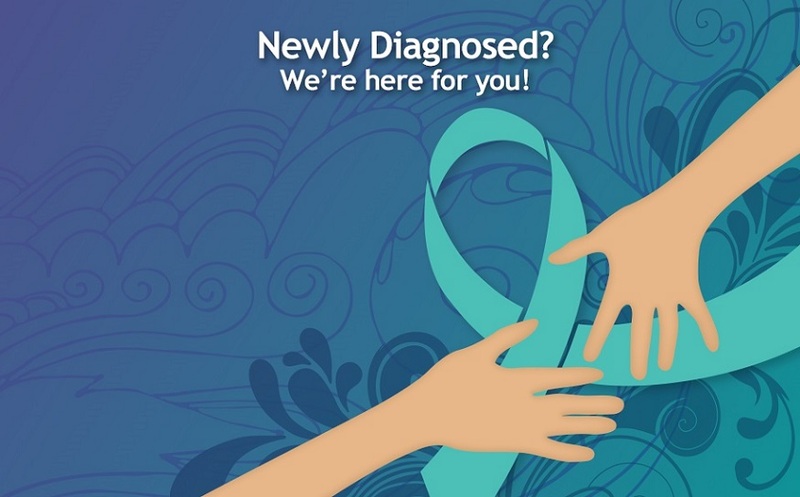 They bring a foundation of knowledge and familiarity with both the ovarian cancer experience and COCA programs. Click on above link to request a mentor online. If you would like to be matched with a peer mentor, please click on the link above and fill out the form, or contact Katlyn Von Muenster, program manager. Katlyn will determine if there is a suitable mentor for you, and if so, will contact that peer mentor and send an introductory email to you both. Arrangements can then be made between you to meet by phone or in person. 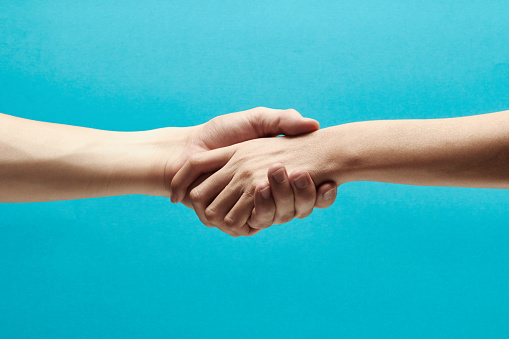 It is up to you and your mentor to determine how many times you will meet. Contact Katlyn with questions.